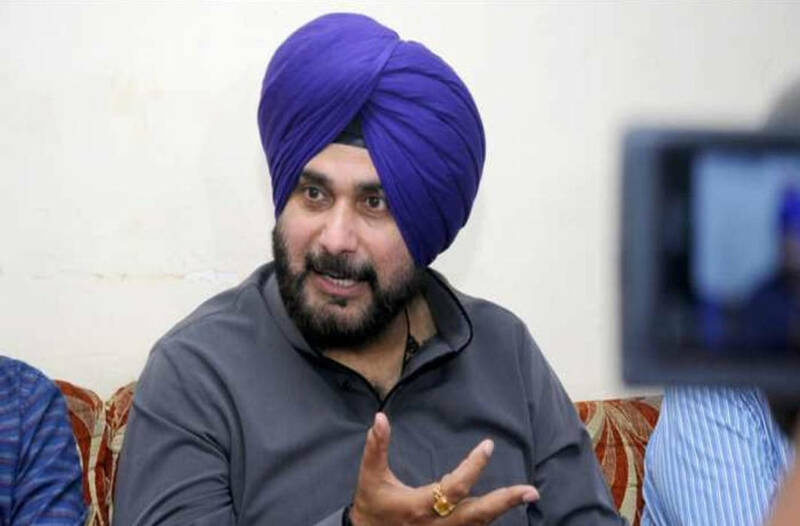 Facing criticism for his visit to Pakistan for the groundbreaking Kartarpur Corridor ceremony, cricketer turned politician Navjot Singh Sidhu clarified on Friday (Nov 30) that he visited Pakistan on Imran Khan’s personal invite, adding that “Rahul Gandhi never asked me to go to Pakistan”. Rahul Gandhi Ji never asked me to go to Pakistan. The whole world knows I went on Prime Minister Imran Khan’s personal invite. Earlier in a statement Sidhu had said, “Mere captain Rahul Gandhi hain, unhone toh bheja hai har jagah (my captain is Rahul Gandhi, he has sent me everywhere,” while answering a question regarding the controversy around his visit. Notably, Punjab Chief Minister Captain Amarinder Singh had stated that he had asked Sidhu to reconsider his decision to go Pakistan. Defending himself, Sidhu said “At least 20 Congress leaders asked me to go. The central leadership of the party asked me to go. Punjab chief minister is like my father, I told him that I had already promised them (Pakistan) that I will go,” the leader told the ANI. Earlier, Harshimrat Kaur Badal was heard saying “Sidhu was hugging the General who is killing our men. He even spent three days with him there. Even his photo is out with the terrorist. He has become a Pakistan agent after going there. Rahul Gandhi should clearly state his stand on this,” Harsimrat told ANI. Addressing the gathering at the Kartarpur event, Imran Khan had said that he had failed to understand why Sidhu had been criticised for his previous visit to Pakistan. Sidhu had gone to Pakistan in August to attend Imran Khan’s swearing in as prime minister of the country. 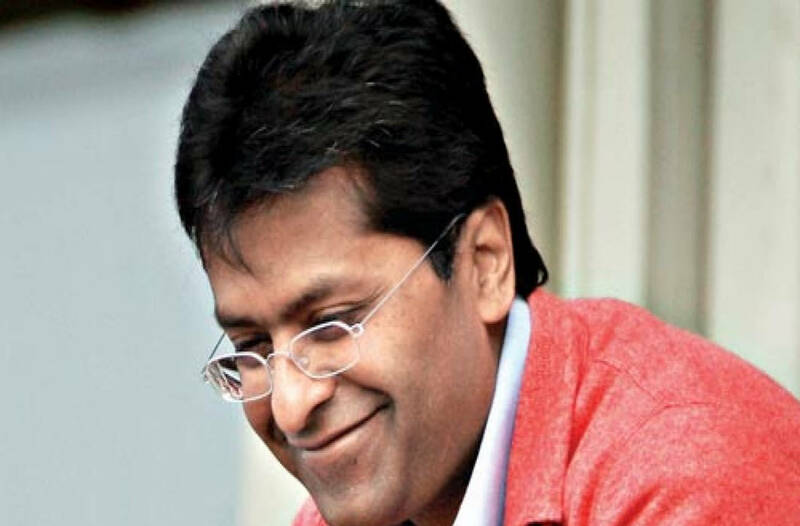 “I heard there was a lot of criticism of Sidhu when he went back after my oath-taking ceremony. I don’t know what he was criticised for. He was just talking about peace and brotherhood,” Khan had said.